Nigerian entrepreneur Ink Eze knows how to grow an online community: her wedding community Bella Naija Weddings has over three million followers on Instagram and its counterpart, the African fashion community Aso Ebi Bella is a close second with 1.8 million Instagram followers. 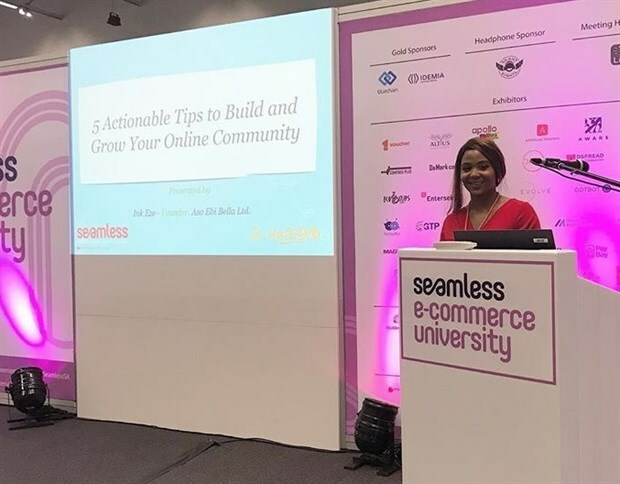 She recently shared her five simple-yet-effective tips to grow an online community at Seamless Southern Africa in Cape Town. Eze’s first and most important tip is to share. She adds that while it sounds very simple, it takes a lot of thought. 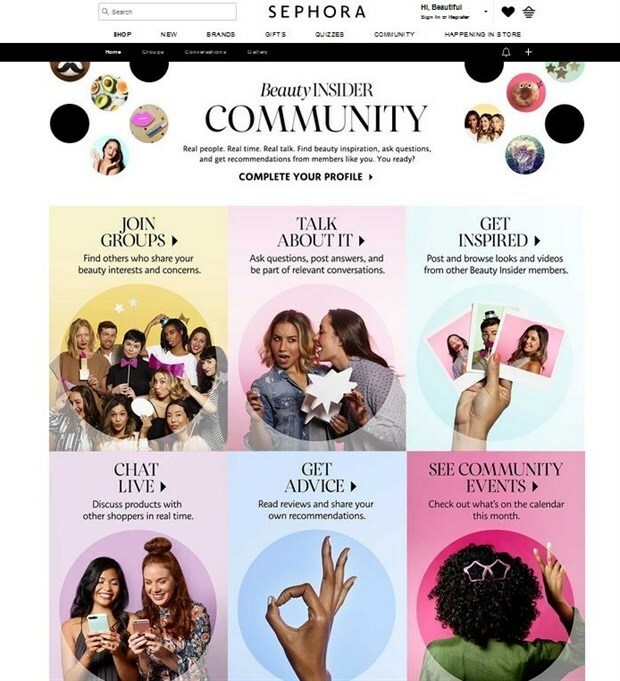 Her tip here is to obey the medium you are sharing on and references multichain beauty store Sephora as an ideal example: “They use the different types of online communities in different ways. As a brand, you should not have the same strategy for Twitter and Instagram and you should not have the same strategy for YouTube and your website; they are different things and should be treated accordingly, but they should still be linked and inform one another,” she advises. Once you’ve sorted your strategy for each respective platform, Eze says stun us with visuals or be witty and wise with words. She refers to the ongoing Twitter war of words between US fast-food chains Wendy’s and McDonald’s. Wendy’s shamelessly attacks McDonald’s on the social media platform in line with memeworthy, tongue-in-cheek wit. She also says that you should always ensure that the visual elements you are sharing are good looking. “When given the same tools, it is up to you to think different. You have the same tools as everyone else and you can fake it till you make it. Do it what it takes to present things in the best way,” she says. She takes her own advice and demonstrates it on Instagram when she showcases how a picture of a product can look more presentable and attractive when you put in the time, effort and ingenuity. She also says that you should take the time to get to know your customer through daily sharing. “Use your sharing as a way to find out what to share next. You have to evolve as with anything in life: makeup trends, health trends, etc. Treasure the feedback that they give you,” says Eze. After you’ve got your sharing in the right gear, check your analytics and see what works. Eze says that this applies to any kind of online community; check to see if your SEO terms are working when you google your company or your products. And if it’s on Instagram, check what gets the most likes, comments and reactions. Finally, don’t be afraid to help those who need your expertise. “There’s so much knowledge you can give in any industry – give it for free, give it willingly and give it with your heart. If you are giving advice and want to obey the medium, then on Instagram if I’m sharing a quote I won’t just share the quote I’ll put it in a fancy quote that matches the theme of my company and then I’d say what I want to say. But on Twitter, all I need to do is write it. On Youtube, I would get someone to talk about it. If you help people, they will share things,” says Eze. Eze says that any relationship is a two-way street, so make sure that you aren’t just handing out content, but interacting with those who are receiving it. She advises that you feature your community’s views, comments, reviews or photos. An example of this is Fenty Beauty. 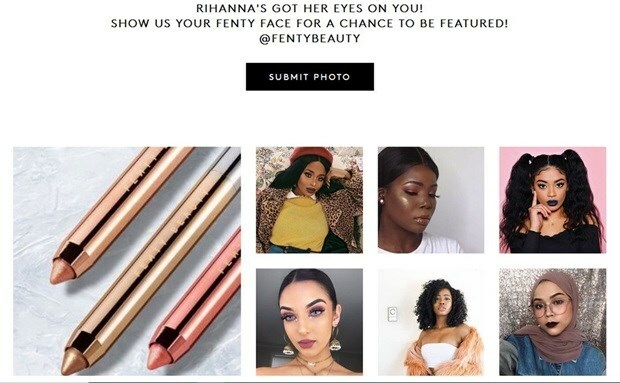 While praised for their inclusive foundation shades, Eze says that Rihanna’s beauty brand was also receiving business awards for their innovation elsewhere. The brand features consumers using and sharing their products as a thank you for being an influencer for them for free, she says. She also advises that you steer away from generic responses to clients and instead opt for customised responses – which will make your clients feel special. While you may still use the generic response, always ensure that you refer to a specific detail regarding the client’s issue. Eze says that brands can benefit from staying in tune with current affairs. “It’s just about living in the moment, seizing the moment and taking it and running with it,” she says. She refers to Oreo’s ‘Dunk in the dark’ moment at the 2013 Superbowl. While the brand didn’t have a spot in the Superbowl, it took the gap when the power went out and plugged their product using something that happened in real time. “You need to know when to capitalise on the trends, what’s happening and what people are saying. You need to think ‘How can I convert this (what’s relevant at that time) to meaning for my brand?’” she says. According to Eze, this is just as important as sharing. She advises that you plan forward using a content schedule and while you don’t need to plan years ahead (like some brands) at least do it a couple of months in advance. “There are so many activities throughout the year, just ensure that when it’s coming, you have a graphic for it and that you have something to say, relating your brand, to that,” she says. It may be important to post every day if you can, but don’t over do it and inundate your consumers. For example, some people hate having their mailboxes filled all the time – so if you have a newsletter, be consistent but not persistent. She says that with newsletters, you should give people the option to have different frequencies: “Ask them when they want and how many they want. If not, they may just leave your mailing list,” she warns. Eze’s final and fifth tip is to reward loyalty. She says that you should come up with a system to give exclusive and tiered access to events and discounts. She adds that this is important because it makes customers feel like they are a part of something and, at the end of the day, a community is all about being a part of something. “What makes me feel loved and accepted in my community? Use this same thinking in the online space,” she recommends. Returning to Sephora, she says that its Beauty Insider programme has tiers and rewards customers who spend a lot. She may be referring to a beauty brand with this example, but she says that this applies to any kind of brand – there is always a way to give customers discounts, she says.